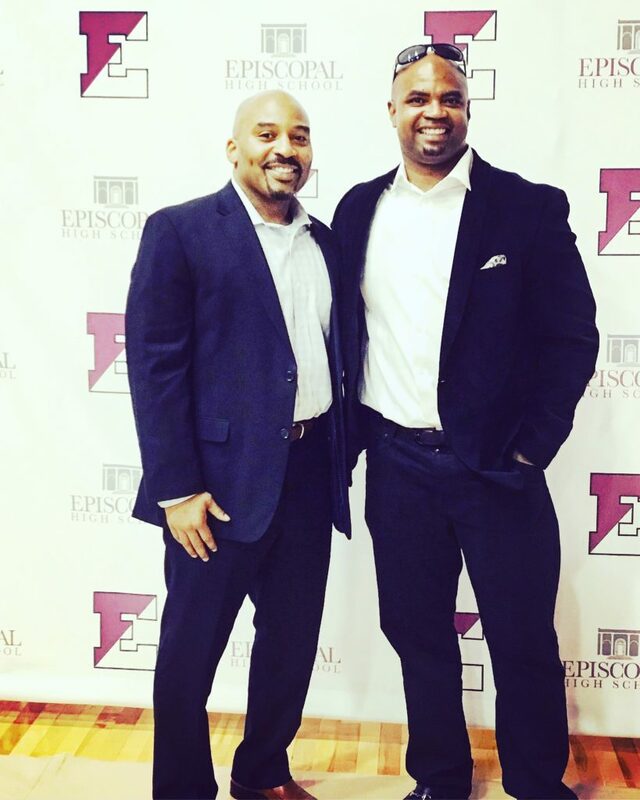 This past Friday I was inducted into the Episcopal High School Hall of Fame. Yes, it finally happened! 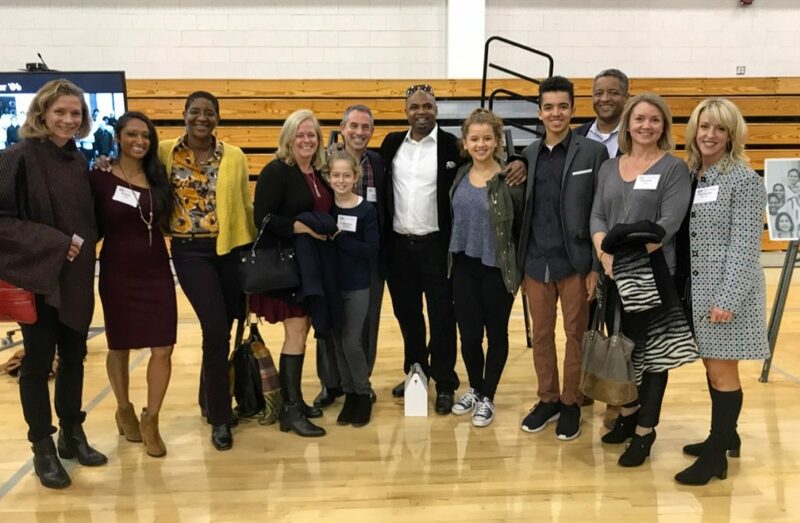 My old Coach flew up from Florida and my high school roommate Derek Fitzgerald, who has been inducted in both the EHS and William and Mary HOF’s, all came through to show support! To top off the weekend, Episcopal won the 117th game between Episcopal and Woodberry 21 -7! I want to thank all of my DSP friends that were able to come out for the reception. You all don’t know how much you’ve meant to my growth as a person, father and business owner. I am so glad that you were able to be a part of this! Okay. Now that the HOF ceremonies are over, I can focus more on what’s shaping up to be our busiest Winter yet at DSP! Our Kettlebells for the Performance Specialist kicks off the the Winter for us. This is our one day seminar where we dive into the deeper techniques of kettlebell training. Although the seminar is geared towards both medical and fitness professionals, we welcome those that are serious about getting stronger and fitter than ever. The Kettlebell is a game changer. Learn how to use it properly! This is a must read article for all coaches, trainers, and parents of young athletes. More is never better! Training with intent and intensity are key for achieving performance and fitness related goals. We’ve been preaching “quality over quantity” when it comes to training since the day our doors opened at DSP! I use the Push Band in one on one sessions to ensure that we’re getting the right dosage of training for stimulating positive adaptations. For all my parents out there with young athletes participating in high school sports, you have to read this! More importantly their high school coaches should read this. Check it out! It’s time to get back to our Video of the Week installment! I know that a large number of our videos are of us training young athletes, but I just wanted to make sure that you all knew that we work with some SHARP adults at DSP! In this week’s video we have one of our morning groups going through a lung searing conditioning circuit to finish off class! The great thing about kettlebells and circuits like this is that with heavier weights this could be used for building strength and explosive power. To all of our local readers interested in trying a training session at DSP, shoot us over an email at dynamicsolutions@kettlebellstronginva.com and we’ll find a class for you to try.